Dear friends, we have got a request from the signal squad of the 25th “Kyiv Rus” Battalion of the 54th Mechanized Brigade. To equip their positions and provide military personnel with stable encrypted communication(important! ), they urgently need new antennas. 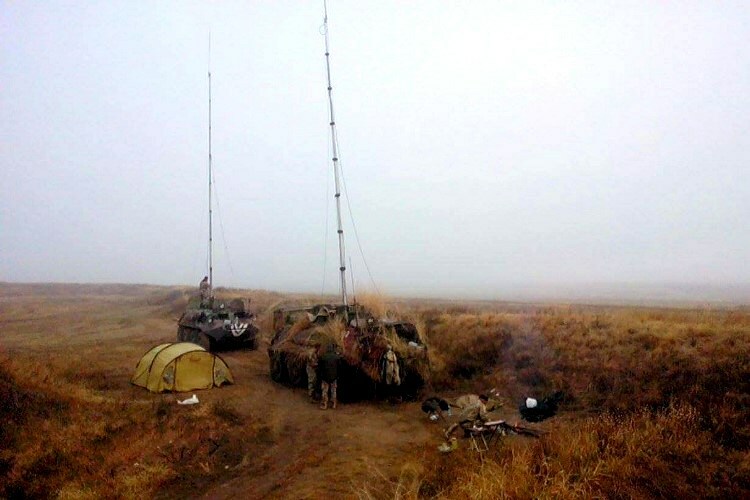 In view of, to put it mild, a challenging Donbas terrain, to always keep in touch the squad needs a few antennas. Today, the guys are engaged in the Svitlodarsk bulge defense. We cannot disclose you any topographic details, still to describe the situation we can say that some of the enemy’s positions are located at the 500-600 distance from ours. This is very close! Surely you follow the news coming from the frontline, but we would like to remind you that shelling continues and Russian terrorists refuse to stick to the Minsk agreements at all. Naturally, in these circumstances antennas constantly go out of order. 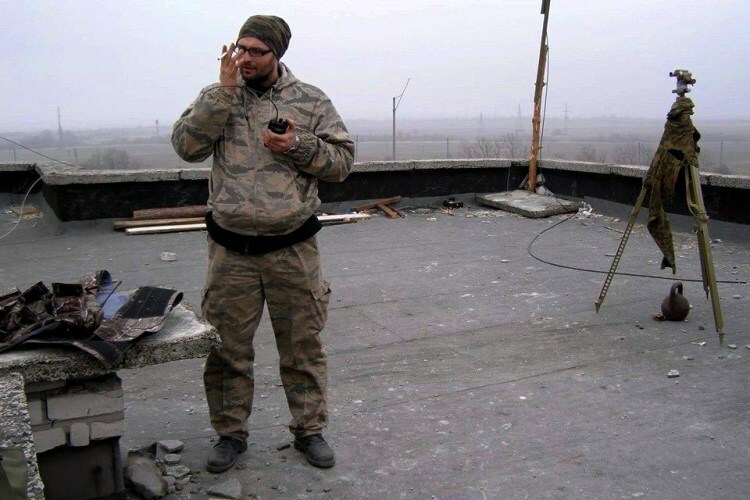 Under bombardments, if fighters are able to find shelter in the dugouts and wait under the ground for the deadly shelling to stop, antennas stay exposed to it. Logically, they got hit quite often. The same happens to cables. Under heavy hostile fire, when shells explode hitting the ground where field cables had been laid, these go torn off as well. The task of the Signal Corps fighter is to arrive to the spot, to examine the cables and get them back to order as soon as possible. At this, ASAP means not just “fast”. Rapidness means getting the cables repaired within a short period of time before the terrorists have detected the field maintenance team, aimed their weapons at it and hit a human target! Similar algorithm can be applied in case of communication cables repairs, too, – still this kind of work is normally done in the height, usually on top of the roof. Under enemy fire. Not lacking courage for doing their work under such circumstances at all, our guys still need more cable connectors to ensure their effective repairs. Let us tell you a bit more about these fighters. There are a few very young guys in the signals squad that applied for our assistance, – instead of waiting for being recruited within mobilization, they rushed to the war as volunteers. These fighters, the so called young blood in the division, possess good technical knowledge. But there are a number of older fighters who volunteered to the war at the very start of it – their skills and practical experience cannot be overestimated, and have been of great use as well. Because the war is on, and a skilled technician in the army is always worth his weight in platinum. 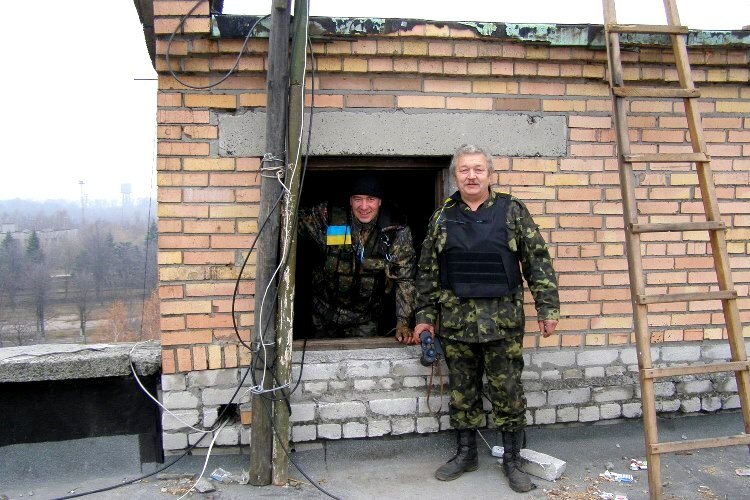 It should be mentioned that during the withdrawal from the Debaltseve encirclement in February of 2015, our military’s steady communication had been ensured owing to excellent work of these brave men, signal squad fighters. 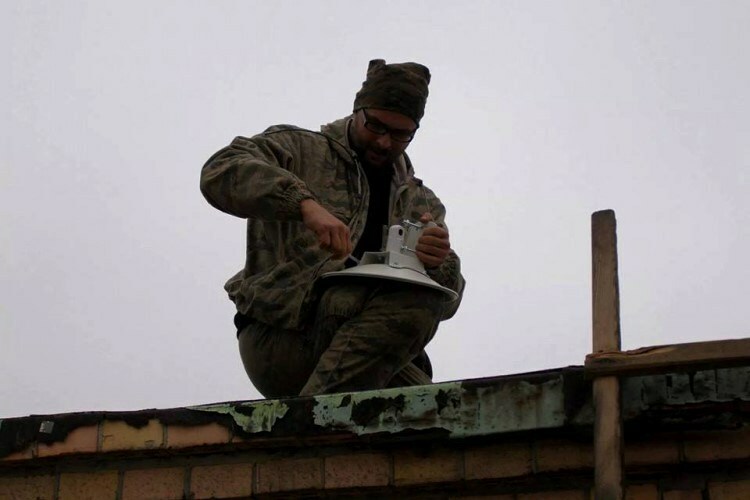 In the last days of Debaltseve defense, the communication with sector C’s HQ had been lost as a result of another shelling. 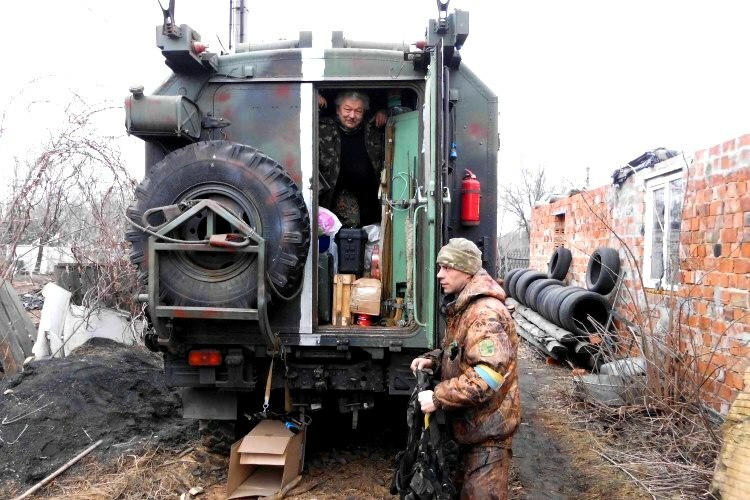 A signal troops veteran, Shuga callsign, recalls coordination of combat divisions then: “Thanks to the fact that we could use connection with both our positions and the spotters, we were able to provide artillery support for our guys and their neighbors. When our military were leaving the encirclement, we assisted in suppressing the enemy’s fire aimed at the withdrawing troops”. One cannot say that the signal troops enjoy quiet safe service, still it will not be true. For instance, take a single day from the life of a technician in the forefront: “We got an order to fix the connection and rushed to the car. The shelling continued. On our way we had to search for shelter in dugouts for several times: as soon as you get your nose outside, they start firing again. The car got heavily cut with the shrapnel, petrol was leaking, the cables for antennas messed-up and the generator is out of order. It was cutting through right over our heads several times, so we got down hiding next to our car. Still we had to proceed with our job. How it came that the vehicle’s equipment remained intact, I am not sure. A miracle. We decided to remove the antennas and relocate the transmitter into some safer place. 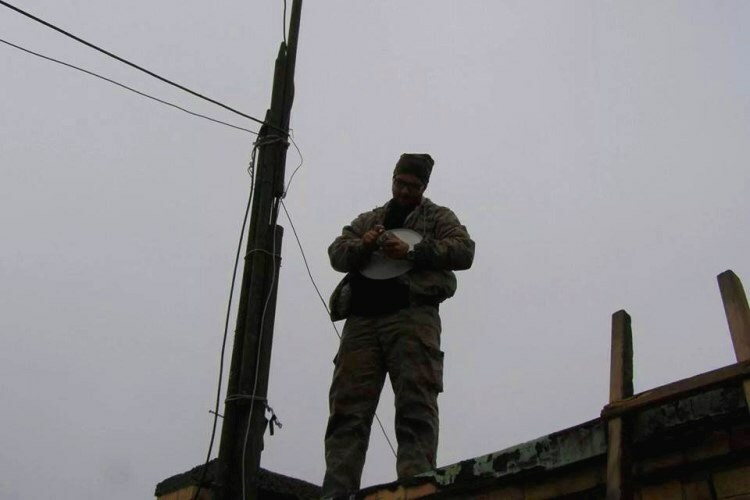 When we started to move the stuff, an enemy sniper started his work, so we abandoned the idea to crawl up to remove the antenna until it has got dark. The night came, we removed the antenna and put it near Komuna. Another enemy sniper was working there as well, but there was neither the moon nor the stars in the sky, so everything went well that time,” – Shuga recollects. Within the Rapid Response project, we have already sent loads of various equipment to our military units. And now we realize that the signals troopers’ requests are rather humble, still if satisfied, they can prove of great use! Naturally, in view of continuous shelling both antennas and cables should be taken rather as consumables. But lives of our fighters depend on these to a great extent. Just ask any military if he is ready to combat if no communication and connection with both his commandment and nearby positions is provided. Of course it is impossible and inappropriate to fight blindfold. So dear friends, please join in and support our military: perhaps the gear and equipment purchased with your personal contribution, will markedly benefit co-ordination of a rapid military operation.